Talk is cheap. Talk can walk…if given the chance. With technology in our face each and every moment … it seems that talk has become even cheaper if not more full of falsehoods. From the very top the sewer of hyperbole flows downhill. But I digress. 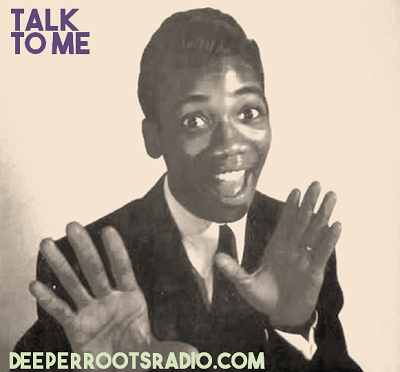 We’ll go from country to R&B, rock to gospel, and back again…with a theme show about ‘talking’. We’ve got Little Willie John, Nancy Wilson, Bob Wills, Bobby Charles, and Doris Day performing and following the talking points on our roots celebration on Sonoma County community radio. Get your morning cuppa roots sounds with a look at the record label whose catalog is overflowing with some of the most important recordings of the 20th century. From the birth of the blues to the birth of jazz; from the earliest gospel jubilee sounds of the deep South to the the electrifying sacred steel sounds of the late century; from the hillbilly string bands to the hokum sounds of the urban South…it’s all there. 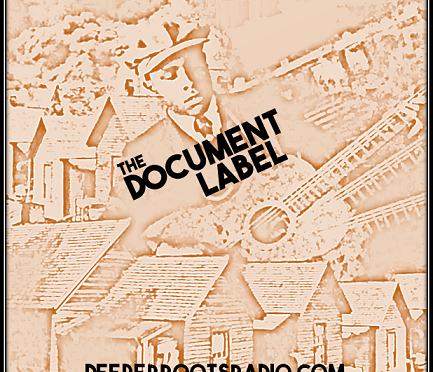 Document Records has amassed one of the world’s most revered collections of Americana out there and you can tune into Sonoma County community radio for a sampler of the music that has survived the century’s shift in technology , infiltrated our culture, and influenced performers to this day.